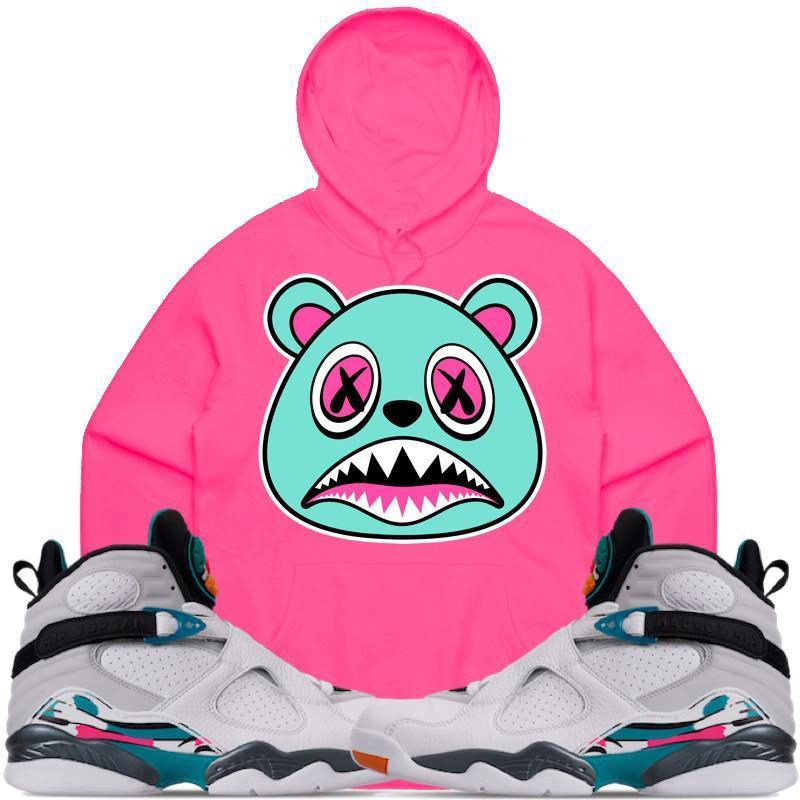 BAWS clothing brand has brought out a few new sneaker hoodies to hook with the Air Jordan 8 “South Beach” shoes including four different colored pullover hoodies to pop on with the kicks in the cold. 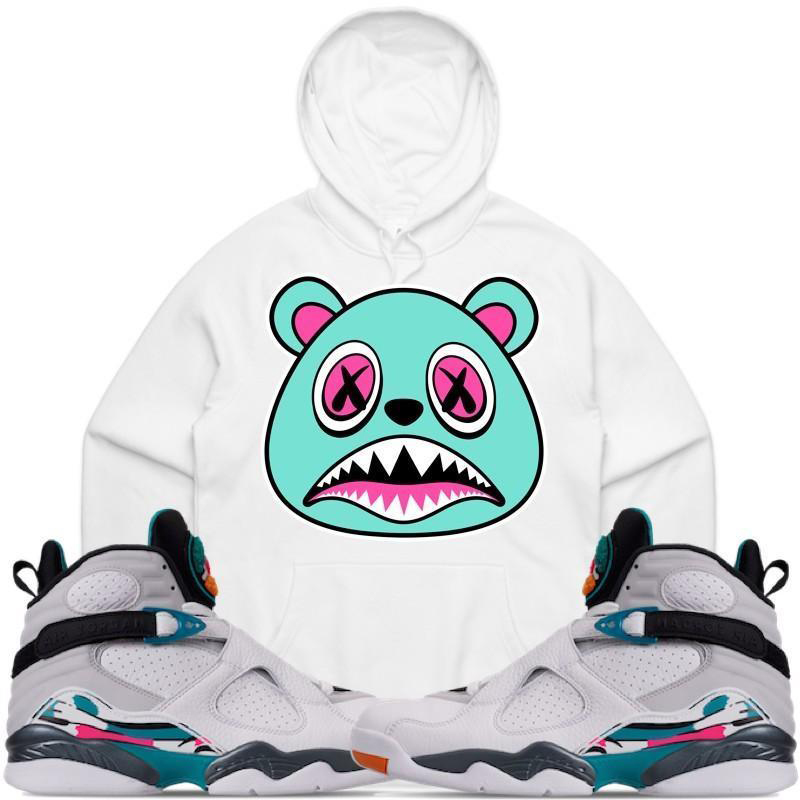 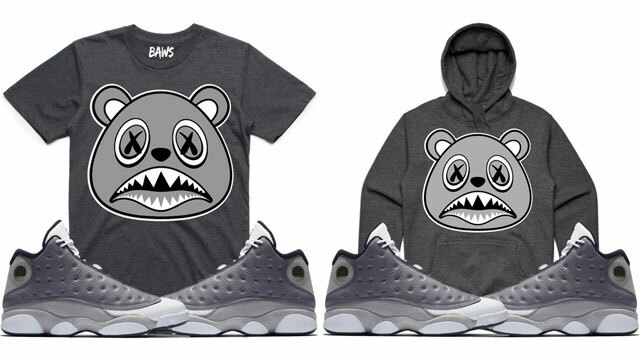 Matching up with the BAWS sneaker tees that are also available in similar color schemes, these South Beach BAWS hoodies come in grey, pink, white and black options with a teal and pink bear logo on the front to match the highlight hues on the shoes. 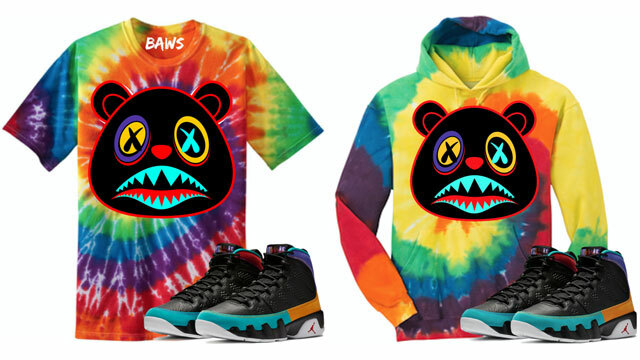 You can shop these BAWS sneaker hoodies through the links below. 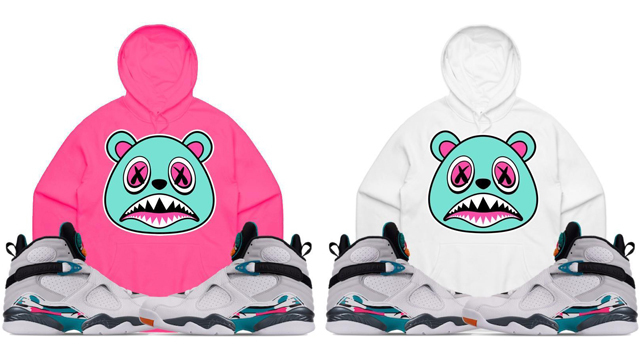 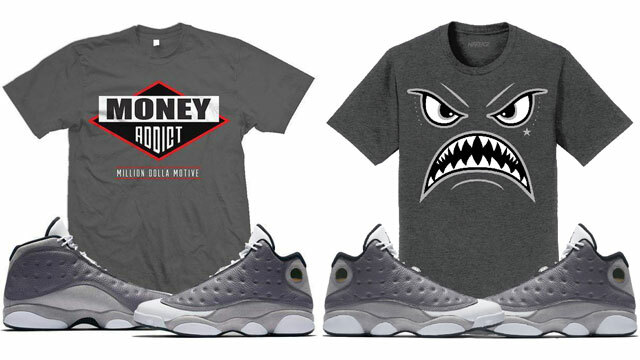 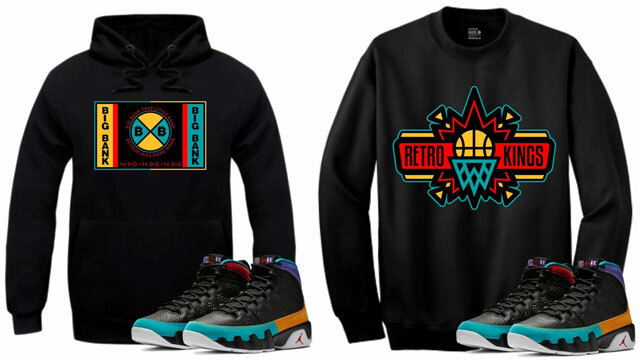 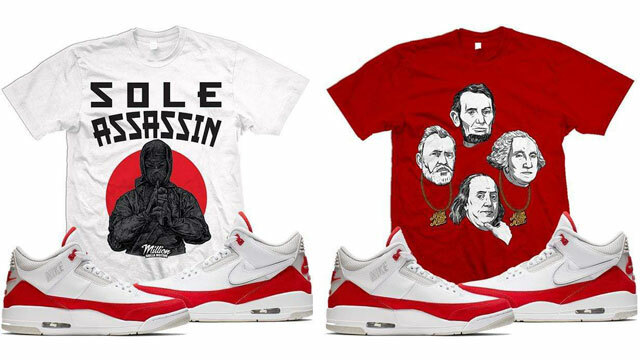 Click here to shop BAWS sneaker hoodies to match the Air Jordan 8 “South Beach”.